BlackBerry Z10 got treated to a serious price reduction in the United Kingdom. Carphone Warehouse now offers the troubled company’s first BlackBerry 10 smartphone for only £179.95 ($286) for a SIM-free device, free of any carrier obligation. The price is a serious drop from the £259.95 ($413) which Carphone Warehouse previously asked for the BlackBerry Z10, and an even more eye-dropping one considering the £479.95 ($763) price tag at the device’s launch. On-contract prices are attractive too – they start at £14 per-month for a free Z10. Regardless of the troubles surrounding its manufacturer, the new price tag makes the BlackBerry Z10 a solid proposition for budget-conscious users. An upcoming BlackBerry 10.2.1.1055 update is bound to offer the ability to sideload Android apps to the device, thus solving one of its major shortcomings. 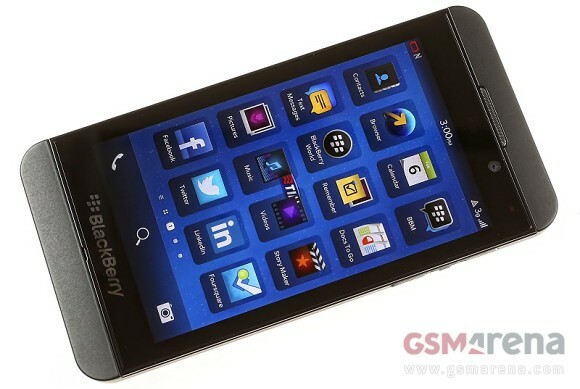 Can now android apps be downloaded and run in BB10 OS platform especially in Z10 ? You and me both. Also, probably lots of other people as well. The Z10 runs BB OS 10 already so what on earth are you talking about? And it already got more and quicker updates than most Android phones and WP8!